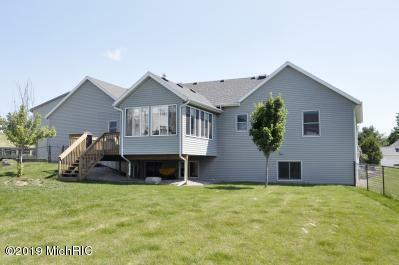 Beautiful Ranch home with open floor plan. 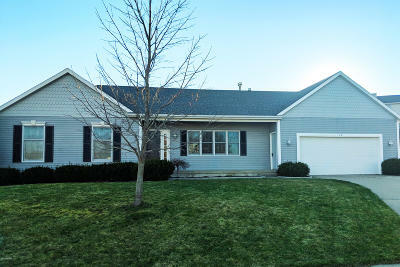 Located on cul-de-sac in Rockford school district. 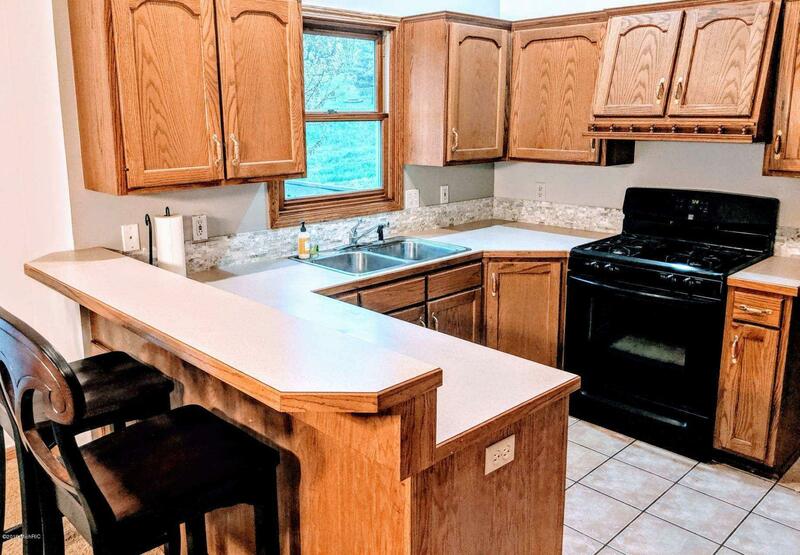 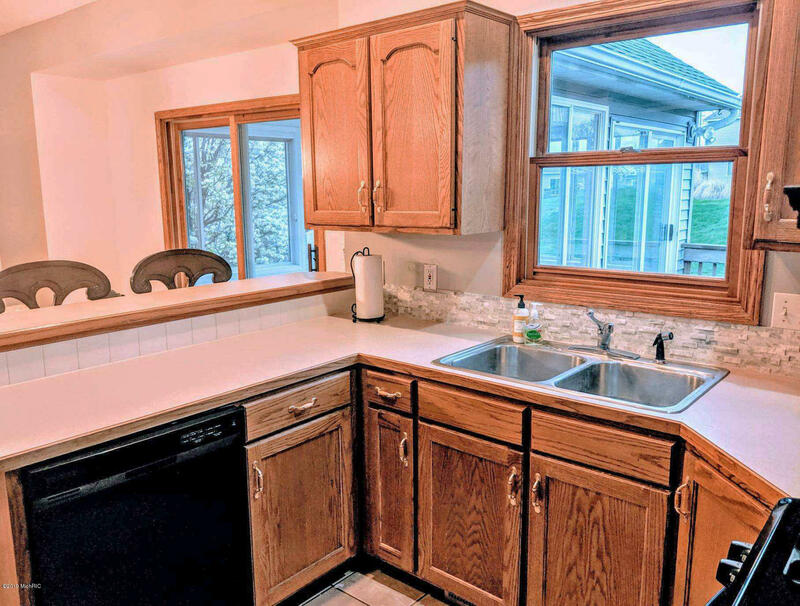 Kitchen with snack bar and pantry has mud room access, main floor laundry with 1/2 bath conveniently located off 2+ car garage. 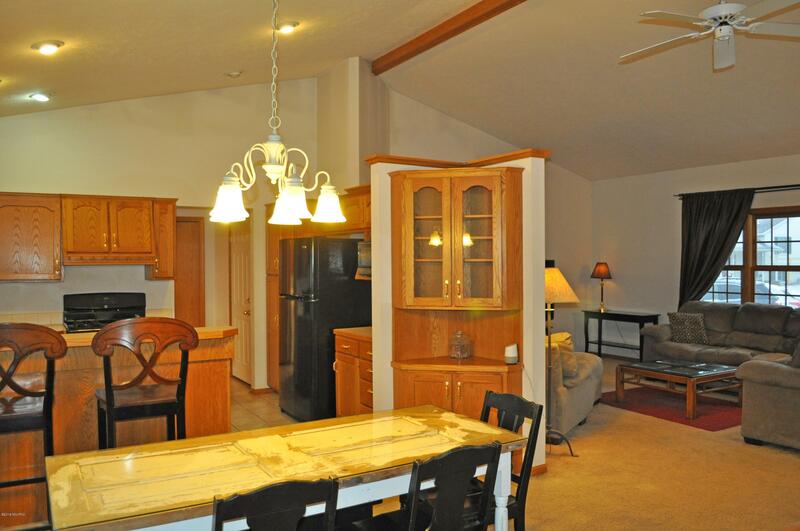 Dining area opens to 4 season room with adjoining deck walks out to fenced back yard. Living Room with Gas log fireplace with large windows. 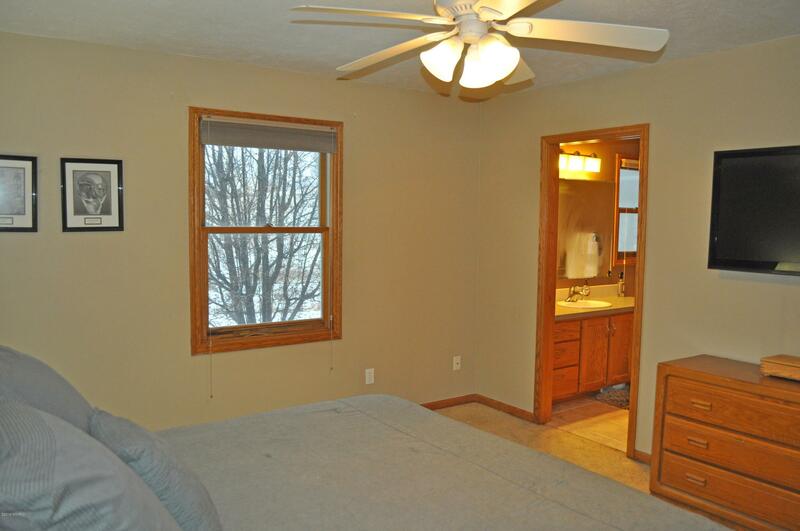 Master Bedroom with Master Bath. 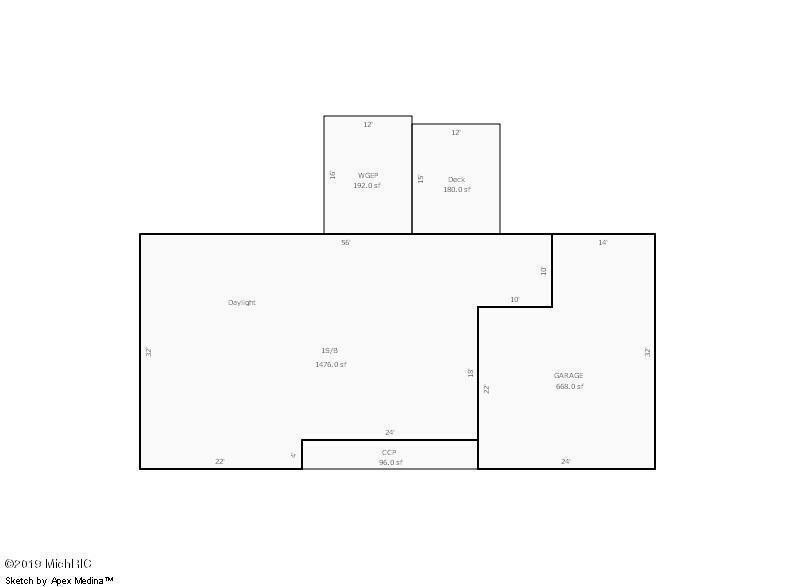 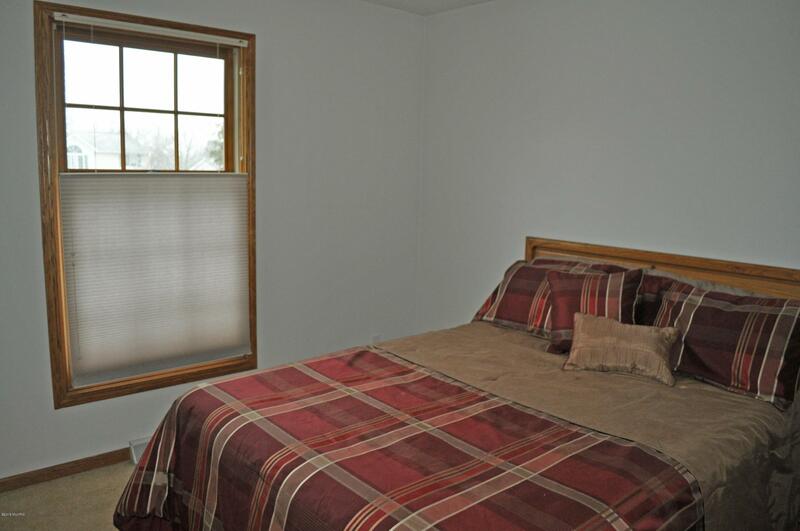 2 Additional Main Floor Bedrooms with Full Bath. 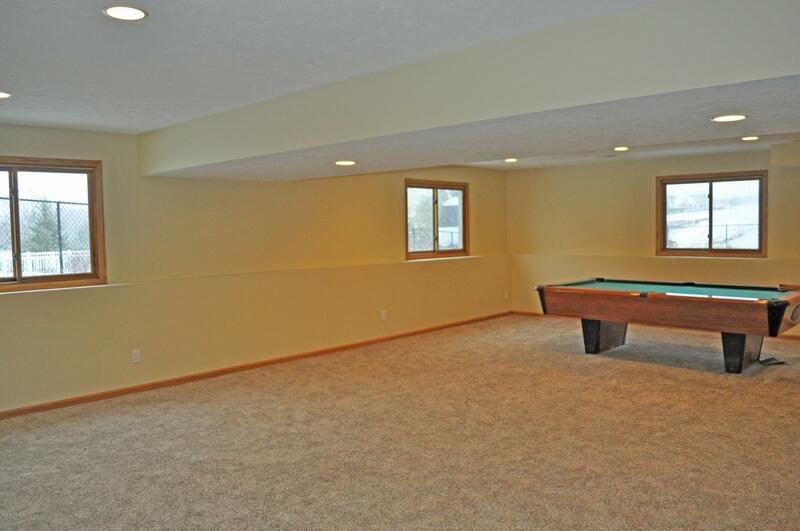 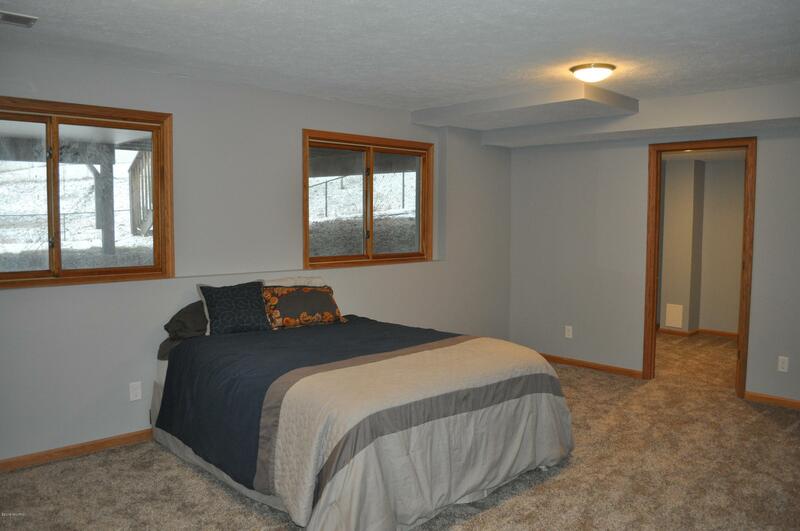 Recently completed Daylight Basement with Large Family/Recreation Room, 4th Bedroom and Full Bath. 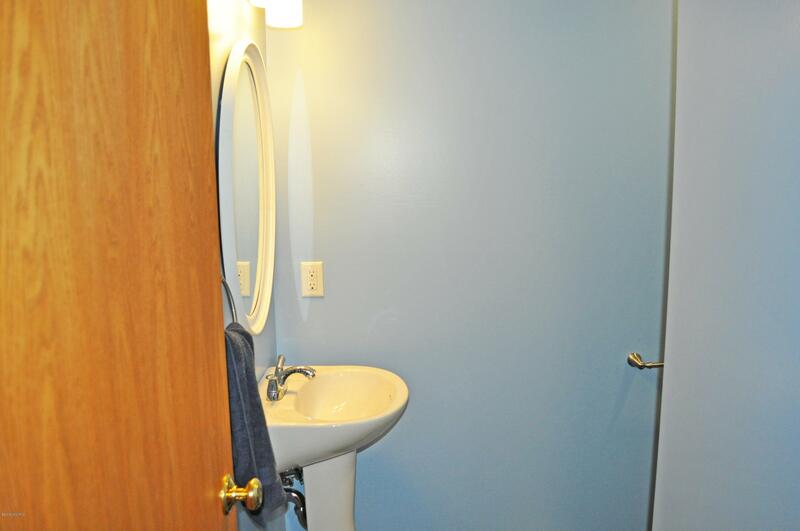 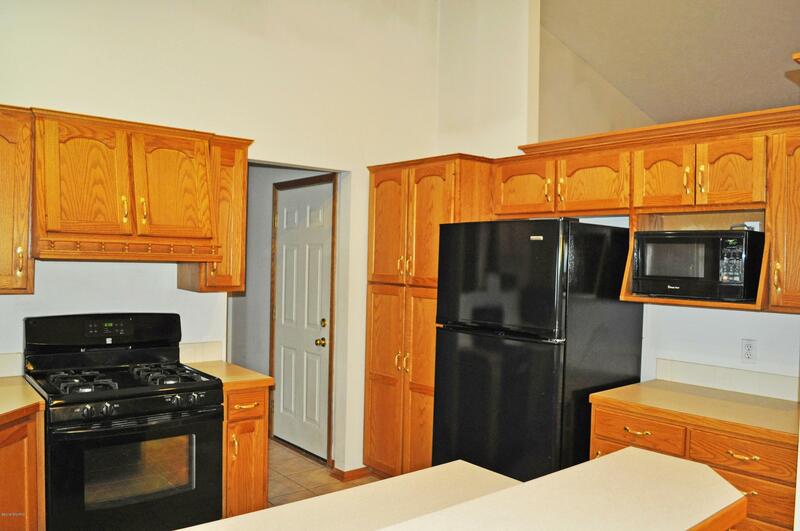 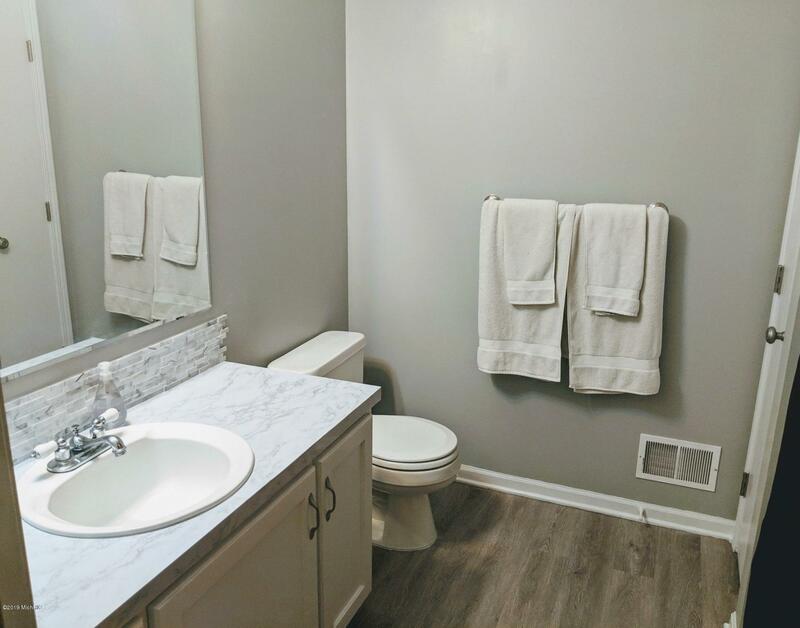 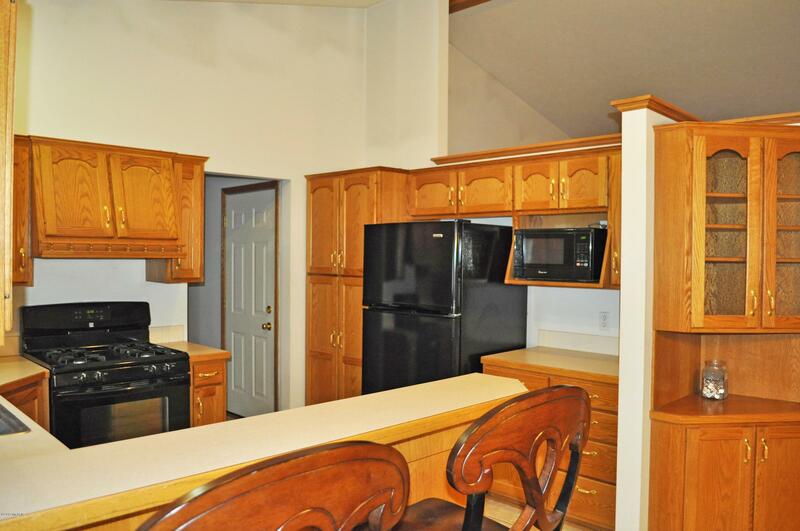 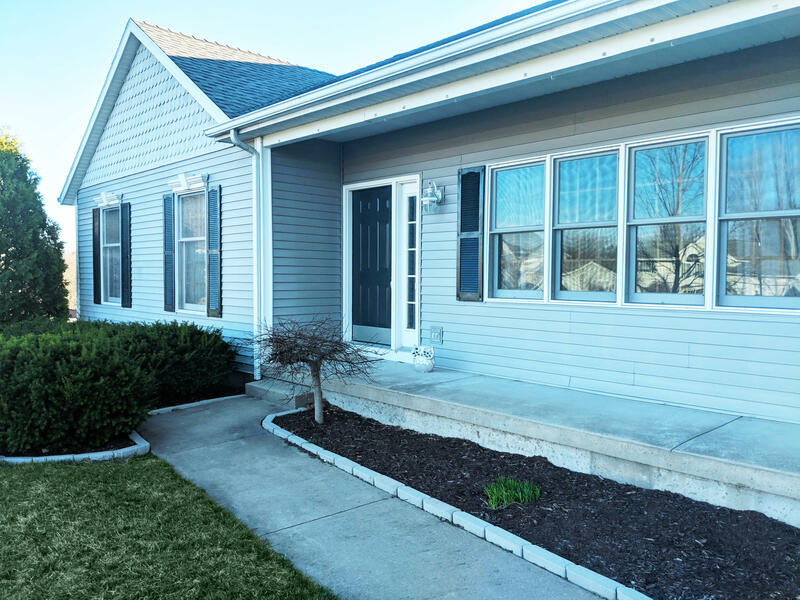 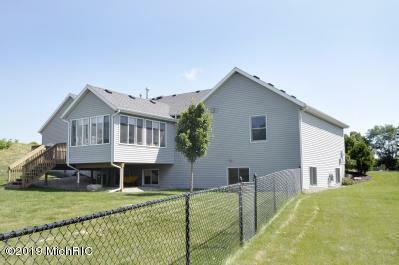 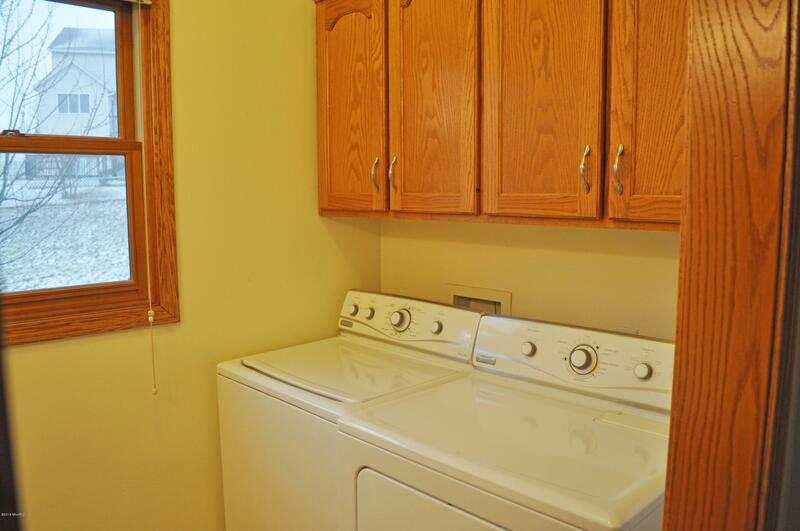 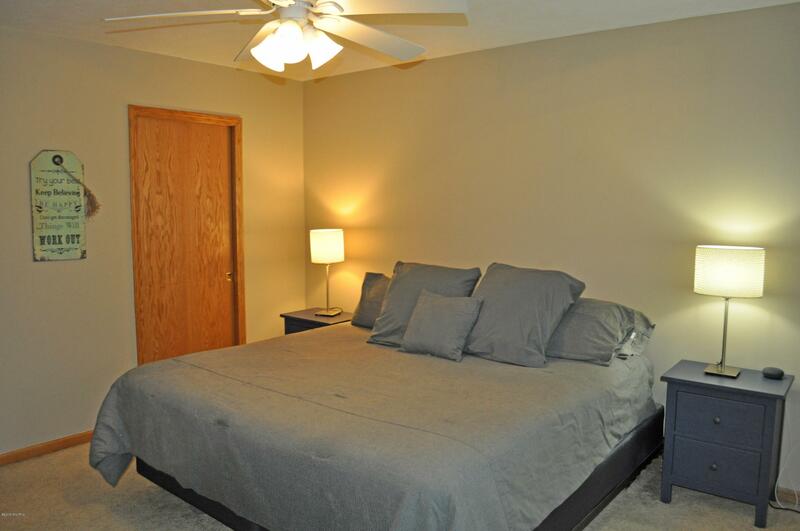 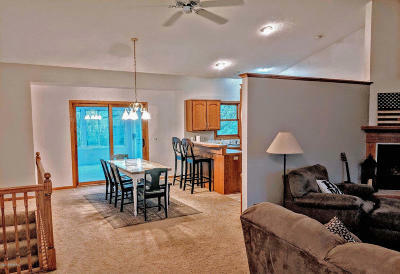 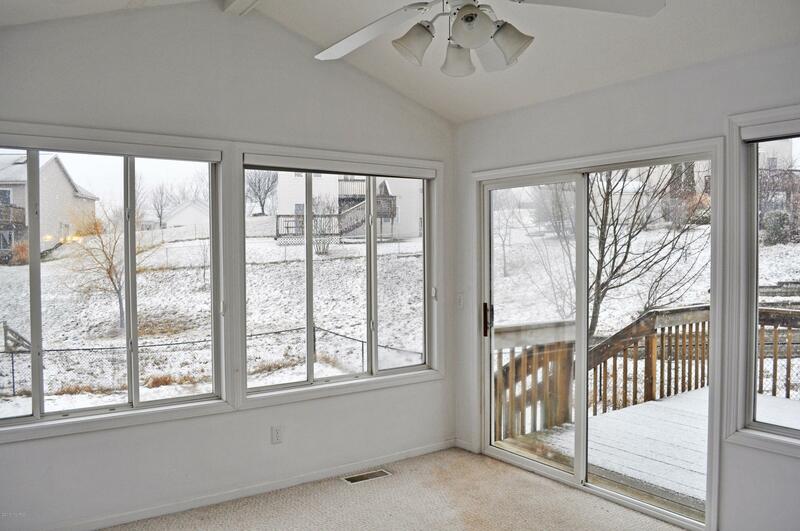 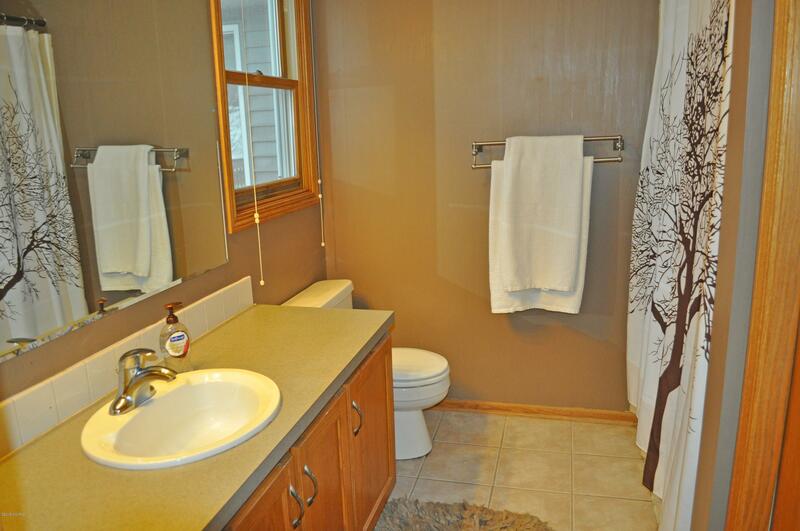 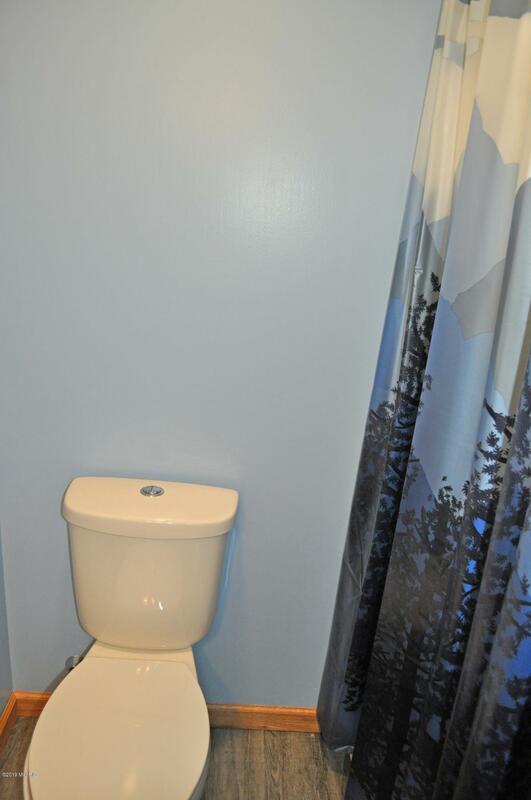 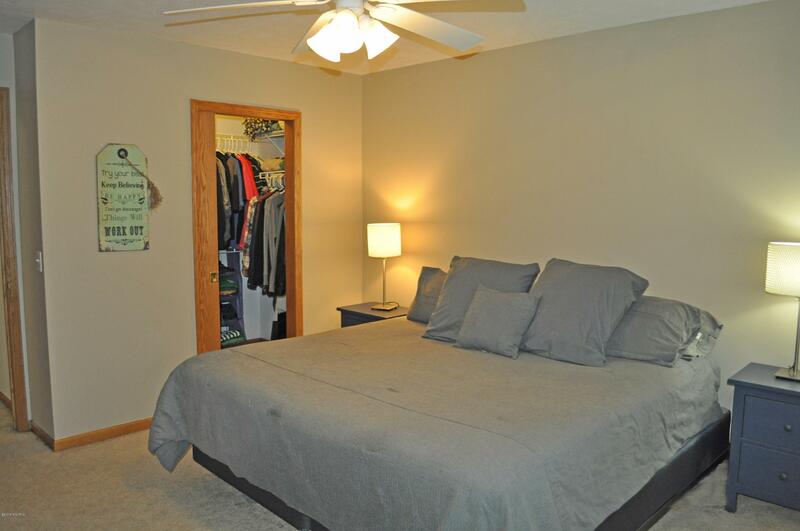 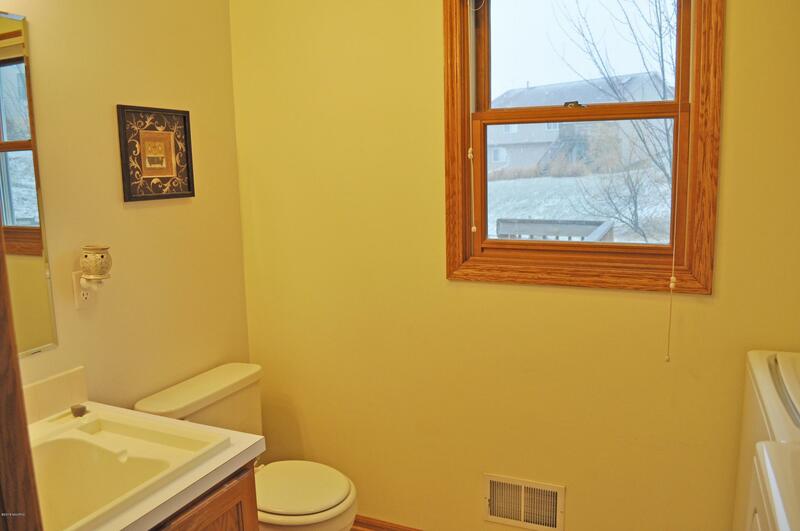 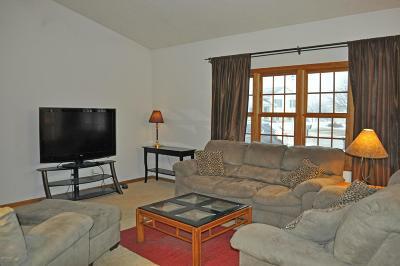 Conveniently located with easy access to 131 and walking distance to beautiful downtown Rockford. Listing Agent related to seller and is licensed broker in the State of Michigan. 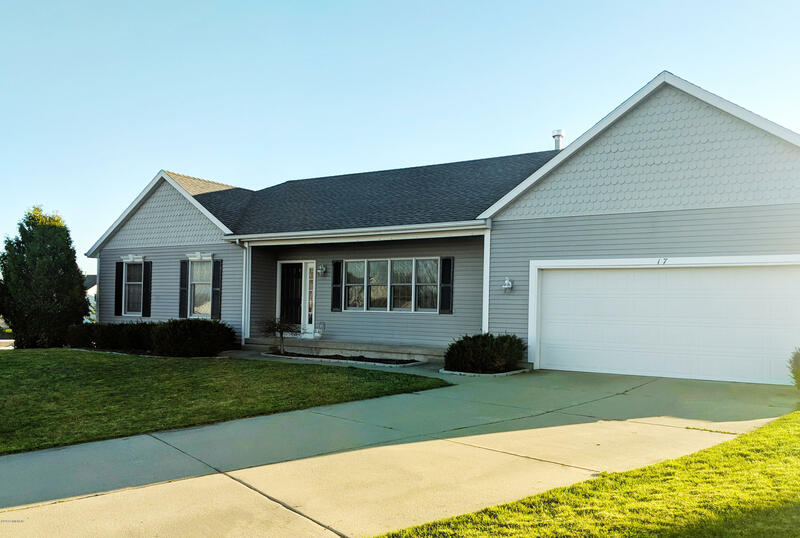 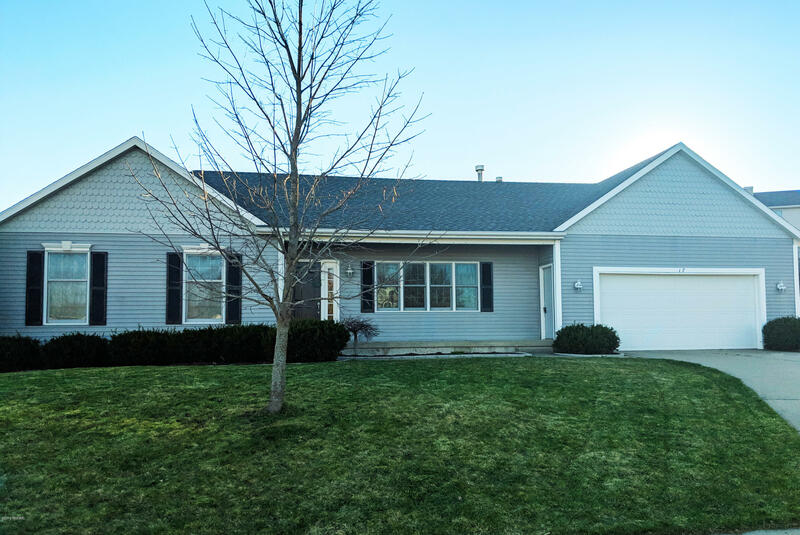 Call Sneller Real Estate 269-355-1919 or Listing Agent Carol Sneller 269-720-0580.